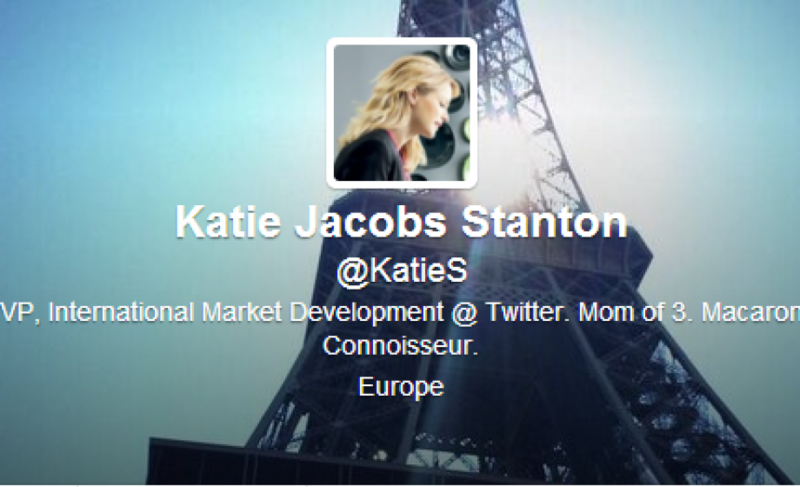 Katie Stanton VP and international Market Developer “@Twitter” added a picture of the EiffelTower to her Twitter profile a few days ago. She is now based in Twitter’s Paris Office, along a new COO for France : Olivier Gonzales. The nomination of O. Gonzales has been officially announced last week and follows the arrival in June of Justine Ryst, in charge of partnerships. The new COO, who was previously working as a COO for Hi-Media Advertising Group will be in charge of sales development. The arrival of Stanton’s hasn’t been officially announced, besides her tweets, and we don’t know the exact number of employees right now in the office. Paris’ office, created in 2012 was more of a symbol than a true executive office. The arrival of Stanton and the nomination of an online advertisement specialist as a COO for France is a sign that for Twitter, the French fast-growing market will soon be mature enough for monetisation. The office, located Rue de la Paix in the capital is indeed becoming bigger and bigger, and is most probably set to be the center for Twitter’s operations on the continent. The duo Stanton / Gonzales will have to expand revenue sources throughout Europe. 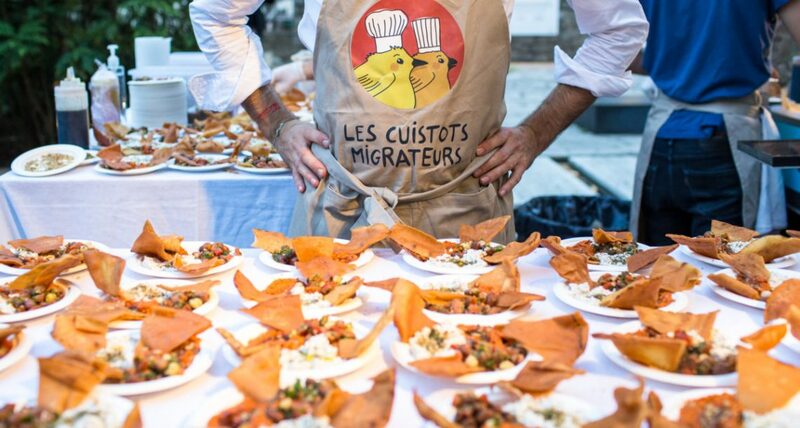 Twitter in France is doing more than great. According to Stanton, the market is in advance, events such as the Tour de France, the 2012 presidential elections or The Olympic Games proved French users are creative and passionate on the social network. Between 2011 and 2012, the number of users increased 150% to reach 7 millions; and the number of tweets increased 350%. The office in Paris will probably also have to expand its legal team, as the growth in France brought about a few political problems, related to racist and anti-Semitic tags. Google increased its presence in Paris this year, and now Twitter. Paris might finally be getting the interest it deserves from the tech-scene. Anyway, this is cool and exciting.